For as long as I can remember, I’ve loved movies. Good ones, bad ones and everything in between. There’s just something about a movie that does it for me. Truth be told, I’ve seen a lot of movies over the years. I’m not really sure how many. And when I see one that looks as entertaining, as interesting and, let’s face it, as crazy as Birdman, I feel I should point it out so others can hopefully enjoy it too. 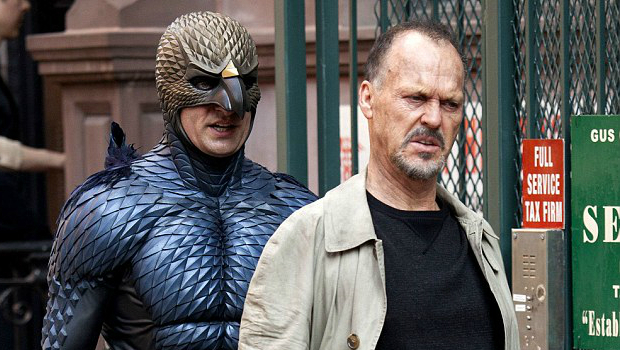 So, with that in mind, here’s the new trailer for Birdman, featuring the somewhat underrated (IMHO) Michael Keaton. This entry was posted in Movies, Trailers and tagged Alejandro Iñárritu, Birdman, Edward Norton, Emma Stone, Michael Keaton, Movies, Naomi Watts, Something I Want to See, Trailers, Zach Galifianakis. Bookmark the permalink.